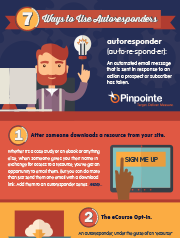 Discover 7 different ways to maximize your email marketing efforts with autoresponders. 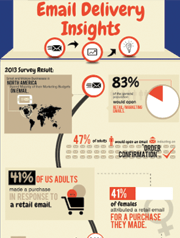 Statistical data that gives you insight on improving open rates and sending reputation. 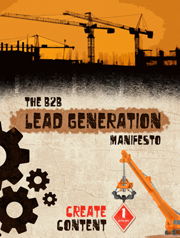 Defining the strategies that work when marketing to B2B customers. 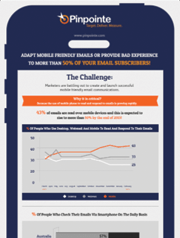 Avoid providing a bad experience to over 50% of your email subscribers. 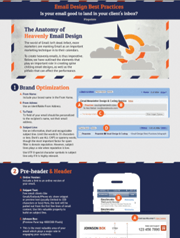 Creating an email that is good enough to land in your customer’s box and be read. 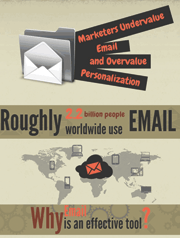 Over 67% marketers around the world agree email is the most effective marketing tool. 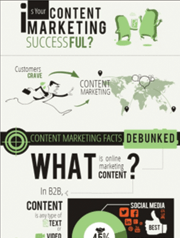 Content marketing facts, strategies and best kinds of content marketing to use. 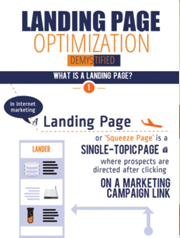 Different types of landing pages and how they affect your bounce rate. 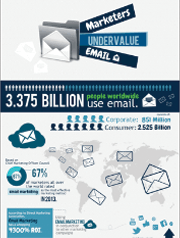 Why email is an effective tool that is undervalued by many marketers. 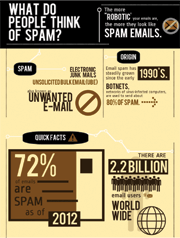 The ‘what’ and ‘whys’ of SPAM and how it impacts your brand. 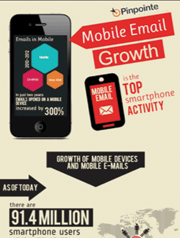 Email marketing and the growth of mobile devices and mobile emails. 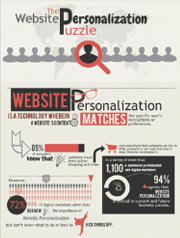 A technology in which website content matches a specific user’s preferences.